I do believe we've been out-bus-stopped by Baltimore! 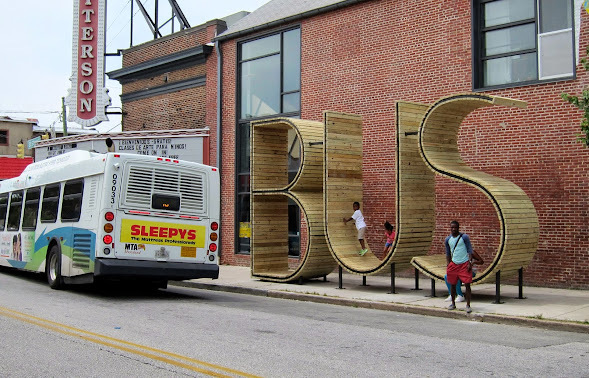 How cool is that a bus stop? OK, maybe it's not quite as functional as ours, but it's certainly a lot more fun. 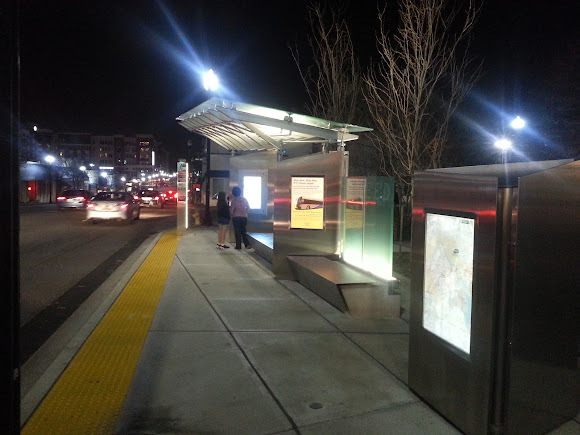 I guess that's what you get when you have a Spanish art collective design your bus stop instead of engineers. OK, Arlington, Baltimore more may have one the battle, but we've still got a chance to win the war. What's our next move?